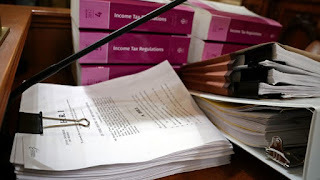 Earlier this year Jay Charles’s twice-a-month paycheck jumped by $65, a result of the new U.S. law that cuts taxes almost $1.5 trillion over the next decade. Then he did the math. States may receive a major boost in their corporate tax revenues as a result of the Tax Cuts and Jobs Act, according to a new report. 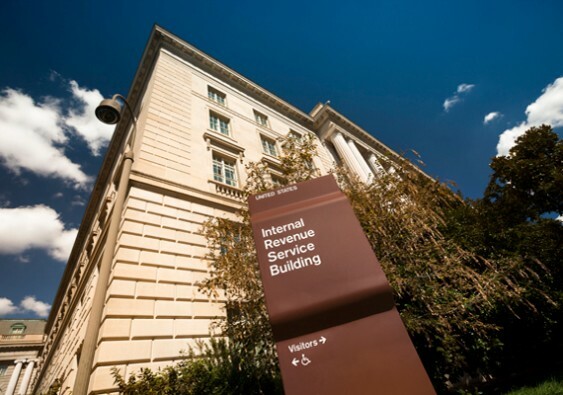 The Internal Revenue Service said Wednesday that taxpayers can continue to deduct the interest they pay on home equity loans “in many cases,” despite the new tax law's limitations on the mortgage interest deduction. 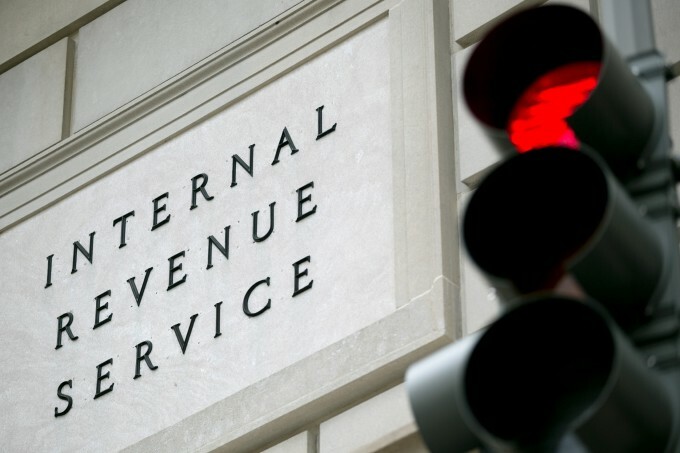 The National Association of Enrolled Agents asked its tax experts the best practices clients should follow when working with a tax professional, and gave some helpful advice from an online survey whose results were released Monday.